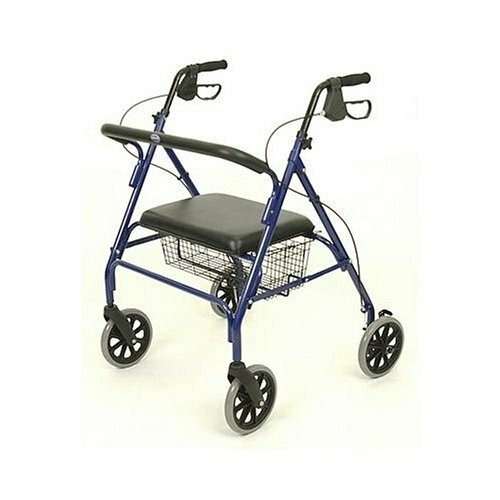 Bariatric Rollators are for overweight users who require mobility equipment that is constructed specifically for heavier stresses. 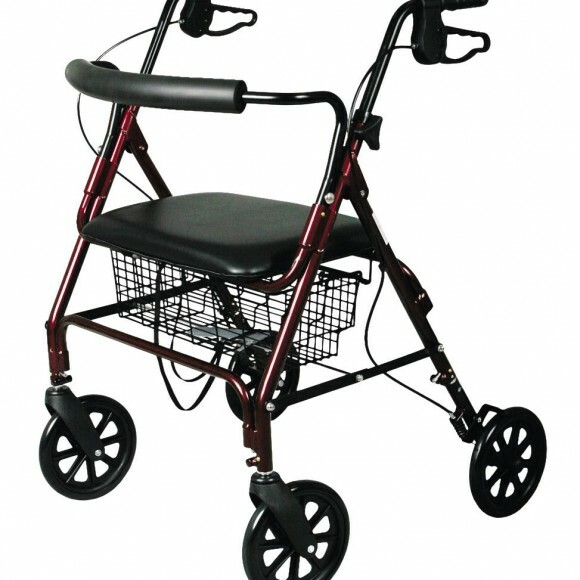 The extra strength of the mobility equipment may be derived by using stronger materials or through design modifications such as reinforced steel frames. 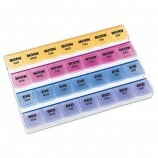 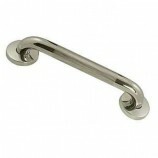 A popular bariatric material is Titanium. 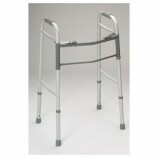 Bariatric Rollators have wider distances between the handles to accommodate users needing extra room. 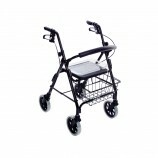 Bariatric Rollators are capable of supporting up to a maximum 500 pounds, however, it is important to carefully read and understand the weight capacities of a Bariatric Rollator because different models will support different maximum weights. 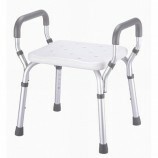 Bariatric Rollators have padded backrests and padded seats, which offer users the ability to rest.